1925 – CDR John Rodgers and crew of 4 in PN-9 run out of fuel on first San Francisco to Hawaii flight. Landing at sea, they rigged a sail and set sail for Hawaii. 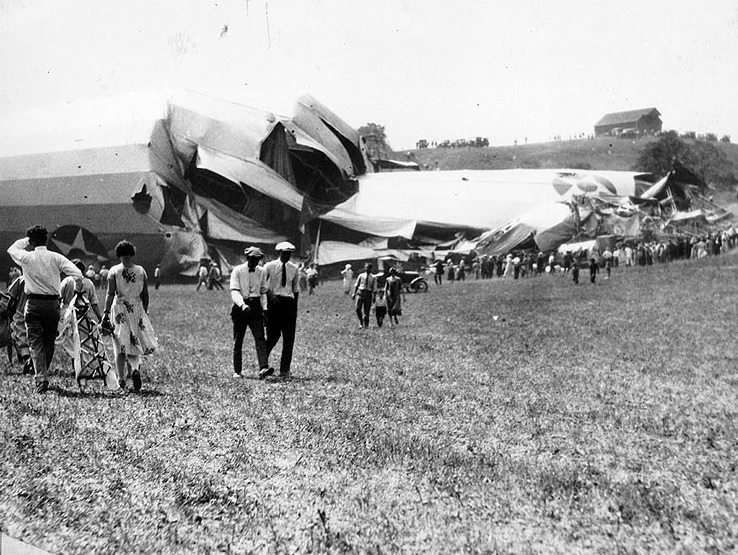 1925 – Crash of rigid airship Shenandoah near Byesville, OH. 1942 – First air evacuation of casualties to hospital ships off shore occurs at Guadalcanal. 1944 – USS Finback (SS-217) rescues Lieutenant (jg) George Bush, USNR (VT-51), shot down while attacking Chichi Jima. 1944 – USS Independence (CVL-22) begins use of specially trained air group for night work. First time that a fully equipped night carrier operates with fast carrier task force. 1944 – First combat employment of a missile guided by radio and television takes place when Navy drone Liberator, controlled by Ensign James M. Simpson in a PV, flew to attack German submarine pens on Helgoland Island. 1946 – USS Franklin Delano Roosevelt (CVB-42) and 4 escorts visit Greece to underscore U.S. support for the Greek Government which faced a Communist insurgency. 1954 – P2V from VP-19 shot down by Soviet aircraft near Swatow, China. 1916 – First demonstration of automatic stabilization and direction gear in aircraft. 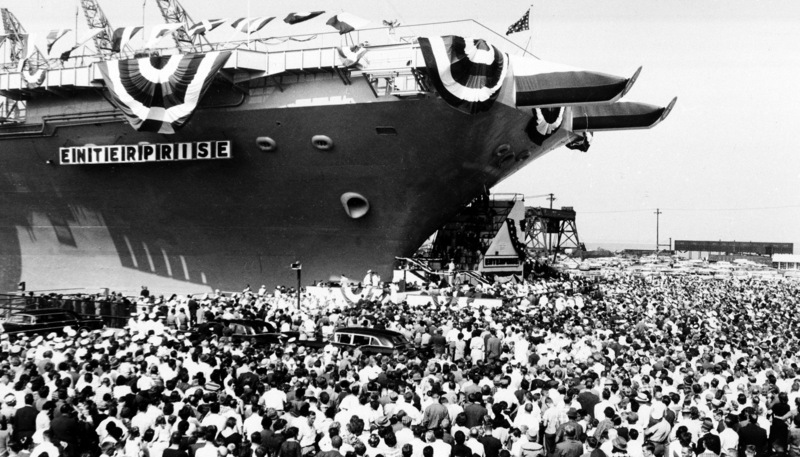 1940 – Navy awards contracts for 210 ships, including 12 carriers and 7 battleships. 1944 – Fifth Fleet carrier aircraft begin air strikes on Japanese shipping and facilities at Mindanao, ans Visayas, Philippines. 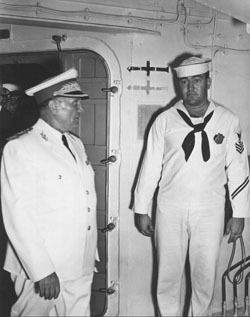 1952 – USS Coral Sea (CVB-43) took Marshall Josip Tito for a one-day cruise in the Adriatic Sea where he was shown flight operations. 1911 – Navigational instruments first requested for naval aircraft. 1917 – Navy Department authorizes establishment of 16 Naval air stations abroad. 1931 – LT Alfred Pride pilots Navy’s first rotary wing aircraft, XOP-1 autogiro, in landings and takeoffs on board USS Langley while underway. 1944 – Aircraft from 12 carriers commence 2-day attack against Japanese ships and airfields on Luzon, Philippine Islands. 1951 – In Operation Summit, the first combat helicopter landing in history, U.S. Marines were landed in Korea. 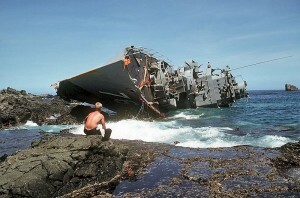 1966 – USS Oriskany helicopters rescue 44-men crew of British merchant ship August Moon near Hong Kong. 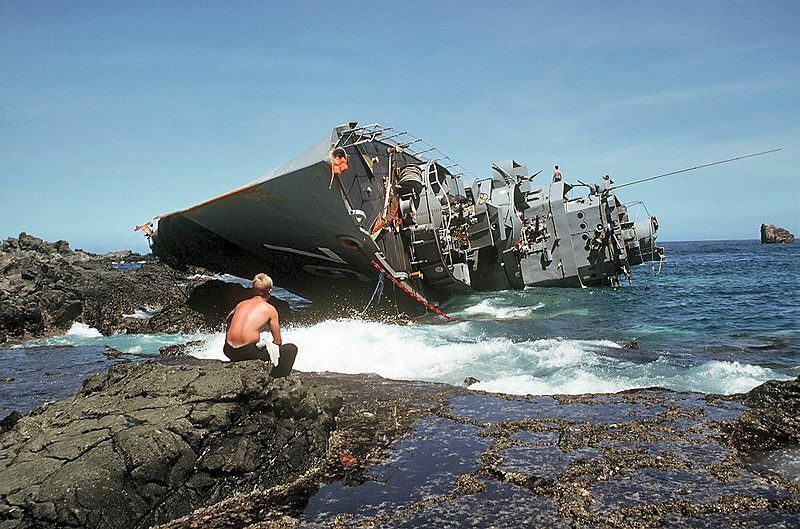 1981 – USS Mount Hood and Navy helicopters rescue 18 crew members of Philippine Navy frigate, Datu Kalantiaw. 1918 – Ensign David S. Ingalls, USNR, in a Sopwith Camel, shoots down his fifth enemy aircraft, becoming the first U.S. Navy ace while flying with the British Royal Air Force. 1923 – Navy aircraft take first and second places in international Schneider Cup Race. 1931 – Keel laying at Newport News, VA of USS Ranger (CV-4), first ship designed and constructed as an aircraft carrier. 1946 -Lockheed P2V Neptune, Truculent Turtle, leaves Perth, Australia on long distance non-stop, non-refueling flight that ends October 1. 1959 – USS Kearsarge (CVS-33) with Helicopter Squadron 6 and other 7th Fleet units begin 6 days of disaster relief to Nagoya, Japan, after Typhoon Vera. 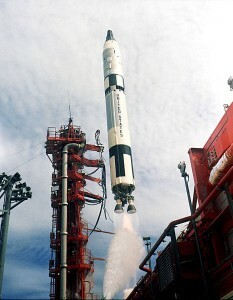 1959 – Last flight of airshps assigned to the Naval Air Reserve at Lakehurst, NJ takes place. 1960 – First nuclear powered aircraft carrier, USS Enterprise (CVAN-65), launched at Newport News, VA.